“Big” Paul Williams (Paul Humphrey) is an American bluegrass and gospel musician. He took the surname Williams when he began his musical career in the early 1950s. 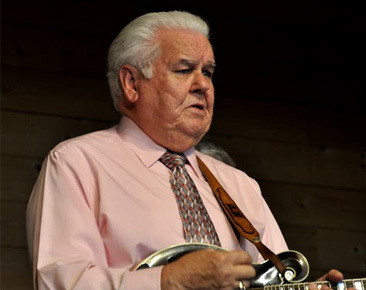 He was guitarist and lead singer for the Lonesome Pine Fiddlers before replacing Earl Taylor in the Sunny Mountain Boys in 1957, playing mandolin and being featured regularly as a lead singer. Williams departed from Martin and the Sunny Mountain Boys in 1962. He married Jimmy Martin’s half sister who told him that “he couldn’t play bluegrass music and live for the Lord.” He went on to play gospel music with the Northside Trio and later on achieved some success and a Grammy nomination with the Victory Trio, based out of his hometown, Morristown, Tennessee. 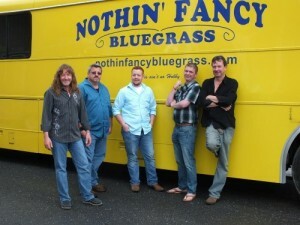 Nothin’ Fancy formed as a bluegrass band in 1994 to compete in a bluegrass competition. Since then, they have grown in popularity, released 11 full length albums, and continue to perform at festivals all across the United States, Canada and Norway including the Ryman Auditorium in Nashville, TN, the Lincoln Center in New York City, and the Birchmere in Alexandria, Virginia. 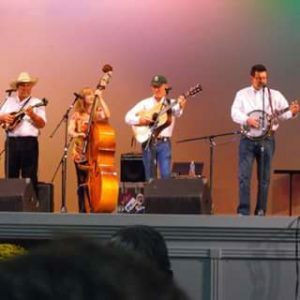 They have successfully hosted their own Nothin’ Fancy Bluegrass Festival every year since 2001 in Buena Vista, Virginia. 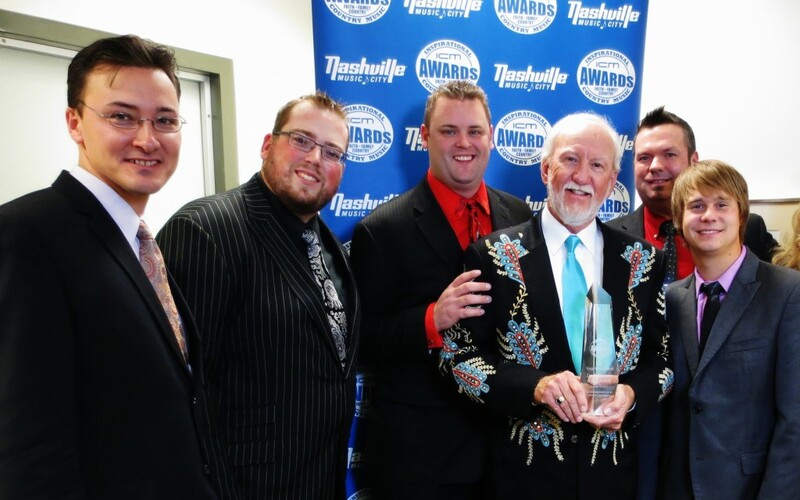 In 2014, 2013, 2012, 2010, 2009, and 2008, the Society for the Preservation of Bluegrass Music in America (SPBGMA) honored Nothin’ Fancy with the prestigious “Entertaining Group of the Year” award. The band has also been nominated for SPBGMA’s Vocal Group of the Year and each band member has been nominated for individual awards as well. Their strong vocals, powerful instrumentation, and energetic stage presence, along with their friendly down-to-earth charm keeps people coming back for more. 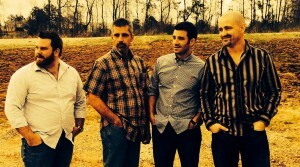 Nothin’ Fancy is not just carrying on the tradition of bluegrass music; they are contributing to the creation of a new tradition within the acoustic music genre. The Nichols family has traveled throughout Arkansas and surrounding states as a bluegrass gospel family band since 2000. 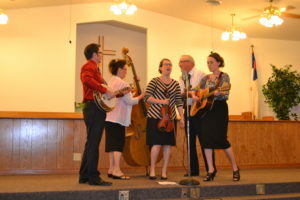 Andy and Debbie Nichols, along with daughters Andrea and Leah, bring a tight high energy bluegrass sound with powerful vocal harmonies to the stage. The message in their gospel music has touched many in downtown Mountain View. Kurt Stephenson’s banjo talents has brought him many notable awards including winner of the 2010 National Bluegrass Banjo Championship in Winfield, KS. Andy and Debbie Nichols as well as Leah Tinkle make their home in Mountain View, AR while Andrea and Kurt Stephenson reside in Dyersburg, TN. You will be blessed and impressed by this family’s loving personality, energetic showmanship, and powerful bluegrass sound. Lonesome Ridge is surely a Mountain View Favorite! It’s not unusual the see these guys playing their hearts out on the Mountain View Court Square on a regular basis. They are sure to please you with their impecable musicianship and sweet vocal harmonies. 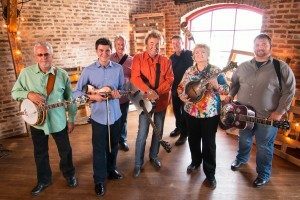 Vickie Neal, Lead & Harmony Vocals – Spanky Neal – Dobro, Guitar & Lead Vocals – John Smith – Guitar, Lead & Harmony Vocals – Curtis Adkison – Banjo, Lead & Harmony Vocals – C. J. Adkison, Bass – Will Rhodes, Fiddle & Mandolin. Highway 36 came together in 2015 with four friends, after playing in various bands over the years. 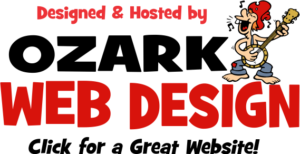 Our music is inspired by the likes of IIIrd Tyme Out, Larry Sparks, J D Crow and Bill Monroe. 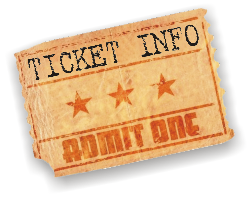 With Butch Suitt on guitar and vocals, Eddie Bartley on mandolin and vocals, Randall Wyatt on banjo and vocals, and Connie Bartley on bass and vocals a typical show will consist of hard driving bluegrass, grassed-up country, and soulful gospel, something for everyone. Visit Catahoula Drive’s Facebook Page.